It’s true, everything tastes better with a dip, dollop or drop of something extra fancy. Check out the list below of our favorite new artisan pantry essentials, to spice up, slather on and elevate your taste game to the new levels. Award-winning California olive oil producer, McEvoy Ranch makes a delightful twist on the classic Provencal spread. Typically using olives and capers, this tapenade is instead made with the aforementioned blue ribbon Extra Virgin Olive Oil, artichokes and finely chopped almonds. Spread this perfectly textured goodness onto some crisp French bread, bake into stuffed mushrooms or spoon a dollop atop your quiche. Let’s be honest, not all bottled kimchis are created equal. Thankfully, this month, a made-in-Brooklyn version from the folks behind the wildly popular Brooklyn restaurant empire Dokebi debuts. And, it tastes remarkably like your Korean grandmother’s recipe (or maybe your friend’s Korean grandmother’s recipe for those of us not lucky enough to have one). It’s just the right mix of savory, spicy and pickled tanginess. 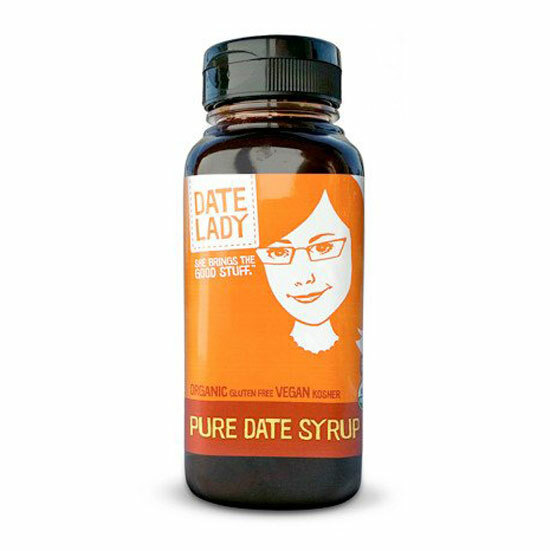 Move agave and maple to the side and consider sweetening things up with this 100 percent organic date syrup. A lovely and flavorful alternative sweetener for morning waffles, pancakes and French toast, there’s also a slew of healthy ingredients including potassium, magnesium, antioxidants and trace minerals. There’s also a deep, embedded history of date palms, or “honey” from the date, going back to biblical, stone tablet times. 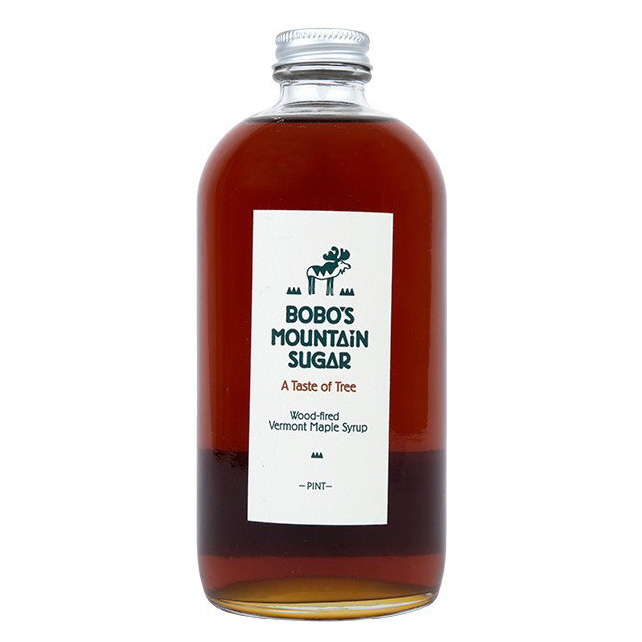 Elevate your brunch game with this newly revamped maple syrup from the Vermont based Bobo’s. Billed as “a taste of tree” using sap harvested from 2500 maple trees that is burned and boiled into sticky-sweet syrup, perfect for those silver dollar pancakes. It only takes a drizzle of this dark-amber, robust “Grade A Dark” goodness to dress your breakfast. Thanks to the handsome bottle, it also looks great in your pantry. 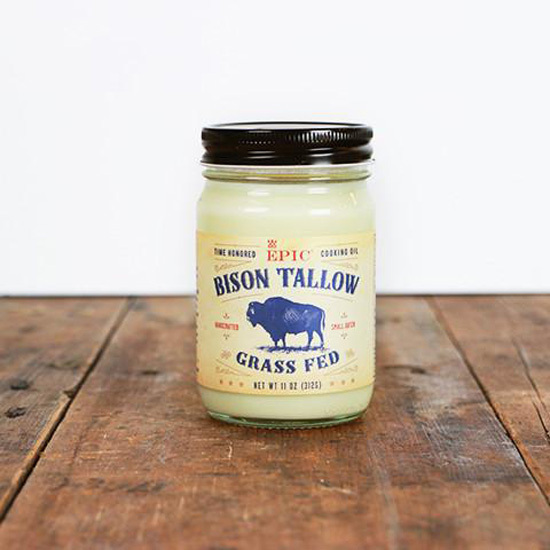 This limited edition animal based cooking oil used by early pioneers follows a “nose to tail” philosophy to create their grass-fed bison tallow. Employing old school methods of kettle cooking and triple filtratration to remove impurities, the resulting tallow has a rich, buttery texture. Stable under high, intense temperatures, this jar is traditionally used in savory eggs, roasted sweet potatoes and pan seared meats. Skip the halal street cart and bring the bottled condiment home to your table. This zesty, small batch sauce comes from an old Afghan Pashtun recipe and the creamy sauce (blissfully sans the high fructose corn syrup and trans fats), comes in three nifty flavors: an original sauce, a cayenne hot sauce, and hot white sauce, a perfect dip for veggies, and various meats over rice. With a sweet and savory combination crafted from fresh fig and cane sugar, organic dairy is then blended and reduced for hours and voila, a tangy caramelization. This versatile, non-GMO spread pairs with soft cheeses, assorted salty crackers and crostinis, roasted pork and for a touch of sheer unexpected delight, ice cream. A condiment list would be incomplete without a yellow mustard. Utilizing the rich, coarse blend of punchy mustard seeds and additional spiciness of Espelette pepper, this grainy mustard from France balances the acidity of its ingredients to elevate your sandwich, roasted vegetables and for the World Series season, dresses up a sausage or brat with a A-plus heaty intensity.